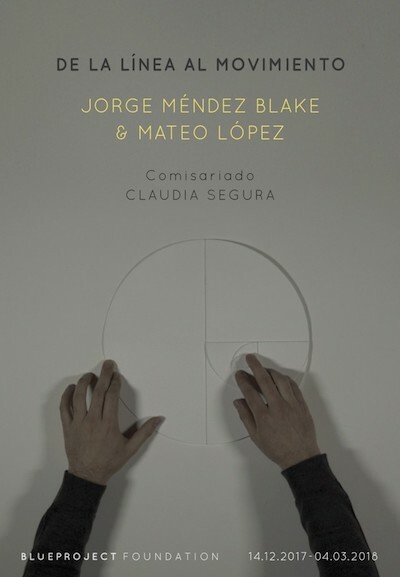 "From line to movement – Inventing things to do while walking" puts into dialogue the investigations of Jorge Méndez Blake (Mexico, 1974) about literature and the practices of Mateo López (Colombia, 1978) with drawing as cornerstone. The book and the paper become devices-stimuli that unfold in endless possibilities looking for architectural, volumetric and gestural dimensions. The relationship that weaves between the language of both artists takes as a starting point the satirical novel “Flatland: a Romance of Many Dimensions” (1884) by Edwin Abbott.